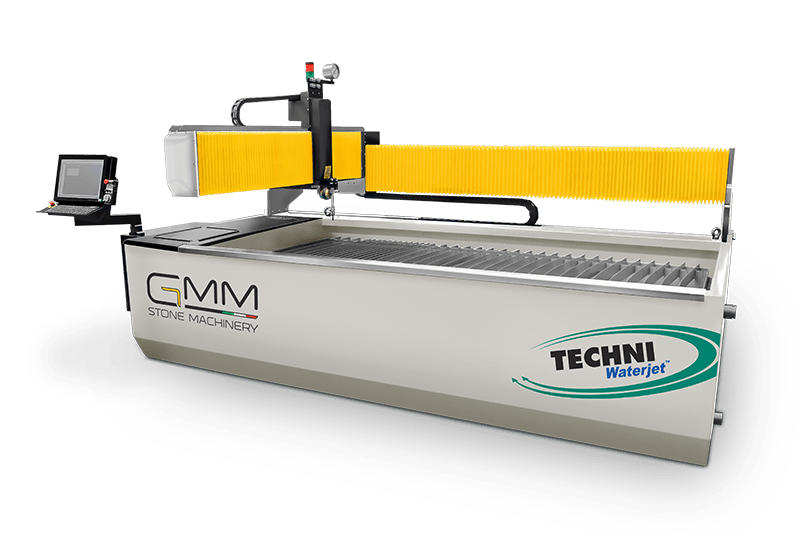 The Intec-G2® Value Series of Water Jet Cutting Systems represents the greatest “VALUE” for money available in the world of profile abrasive Waterjet cutting. 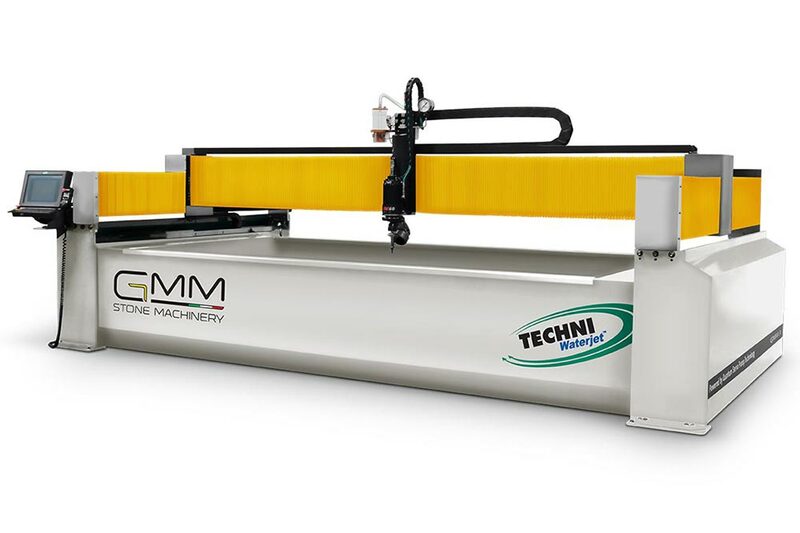 The Intec-G2® can cut almost any material to 8″ thick at maximum cutting speeds with minimum Capital outlay. 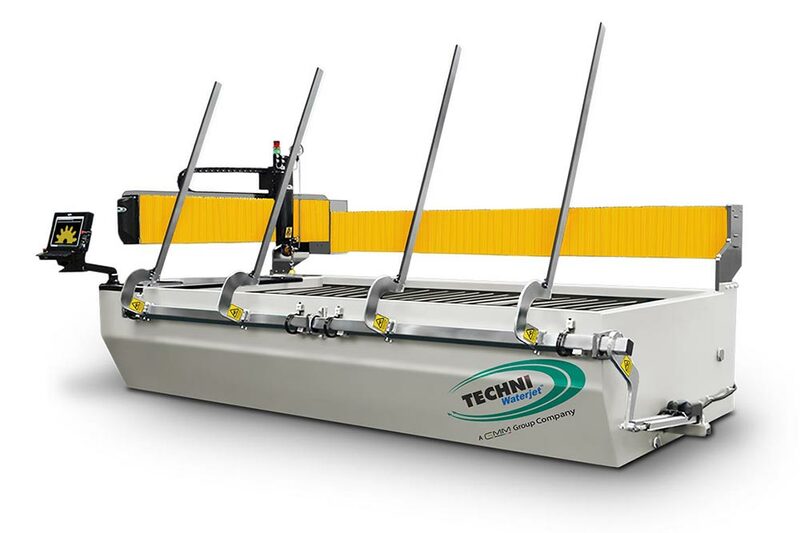 The Intec-G2® is based on the same design platform as the Techjet-X3®. 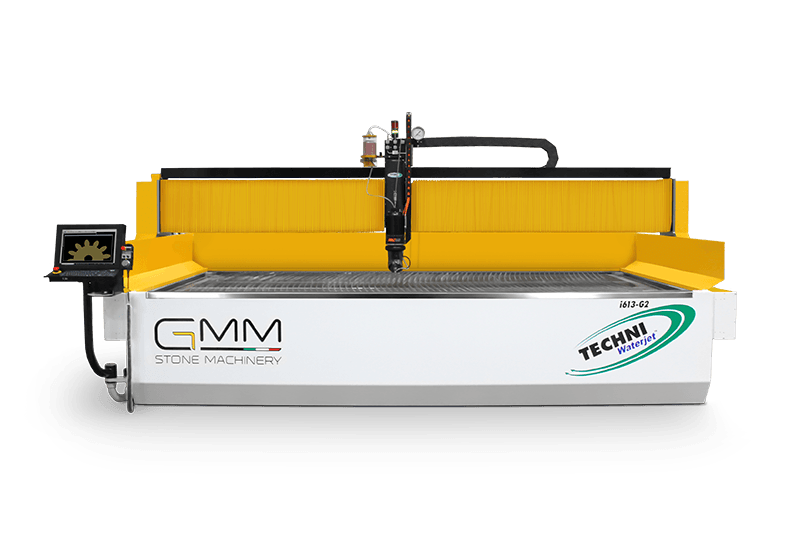 It is these same design solutions that will provide each Intec-G2® customer with a Waterjet machine that lasts longer and requires less maintenance, while delivering an easy to use, fast and accurate system at a very competitive price. 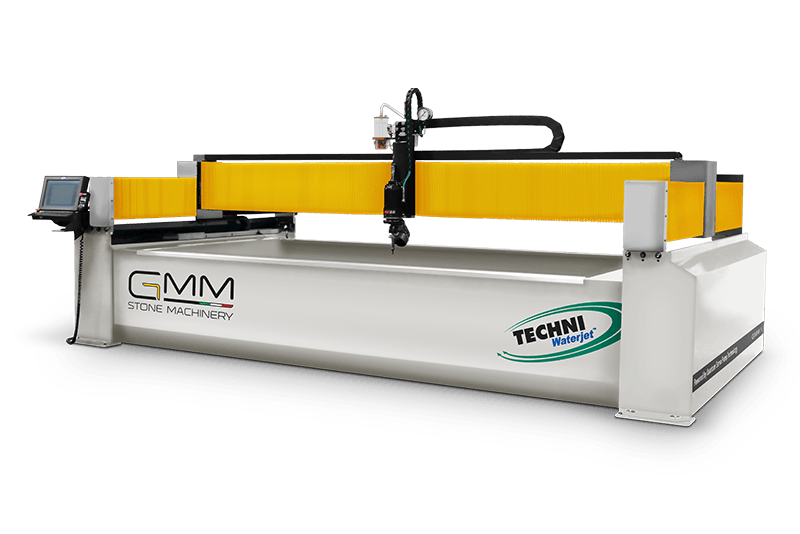 This series of machines are particularly well-suited for industries with slightly lower tolerances such as metal fabricating; marble, granite and glass. 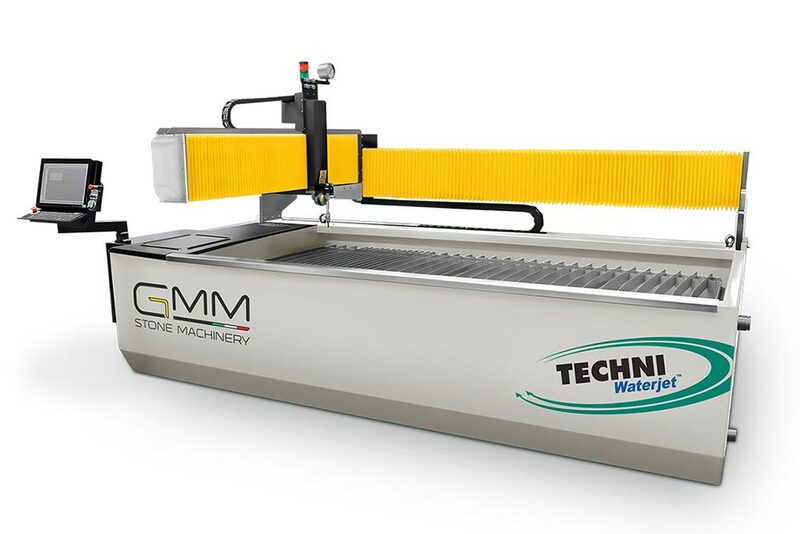 The Intec-G2® Value Series has maintained many of the unique features of Techjet-X3® which has made it one of the most reliable and easy to operate Waterjet cutting machines available today. 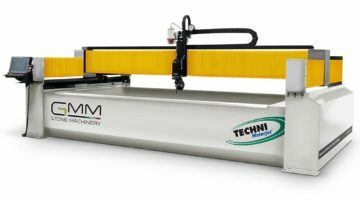 However, in order to provide the best “VALUE” machine available, it does do away with some features. 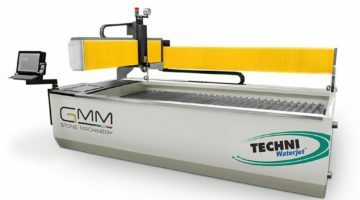 These are things that do not directly affect the performance or quality of the end product, and are considered by many as “nice but not necessary”. 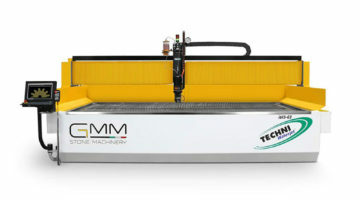 All of the features which are not standard on the Intec-G2® may be added as options at any time, either with the original purchase or at some time in the future. 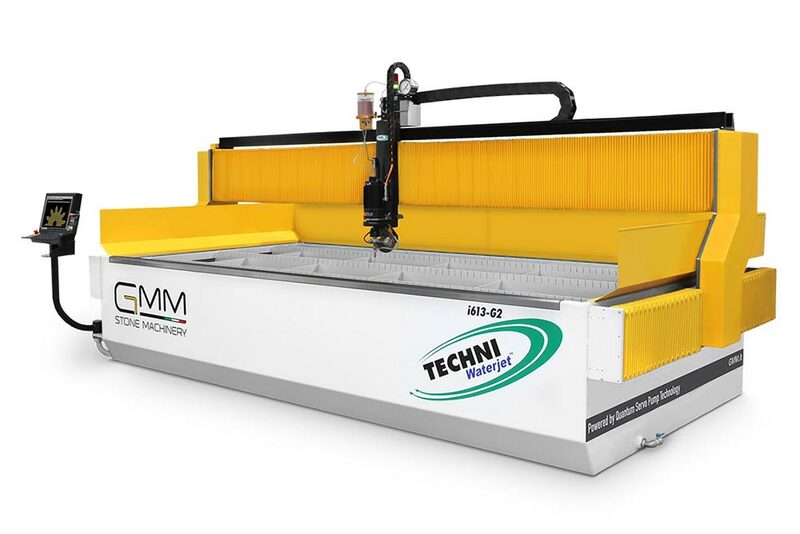 Every Intec-G2® comes standard with Softec™ Waterjet Cutting Software. 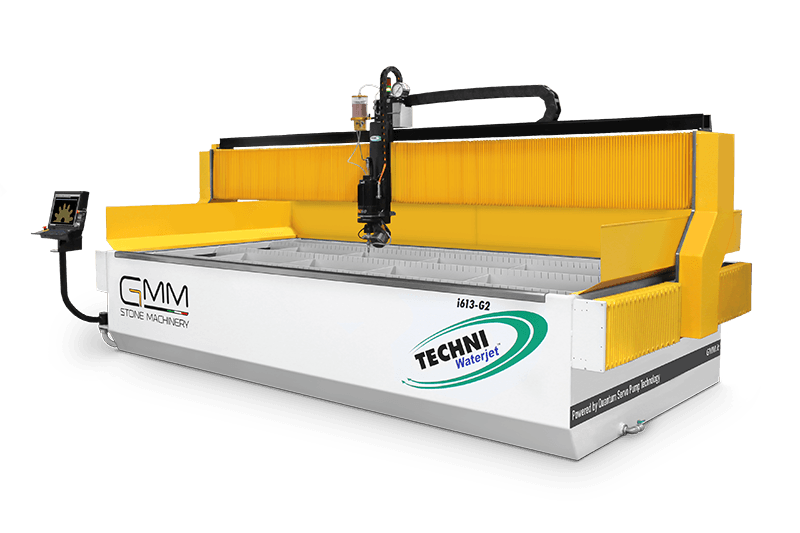 TECHNI Waterjet’s new control system, the AM2000, utilizes the very latest CNC and Digital Servo Drive system. 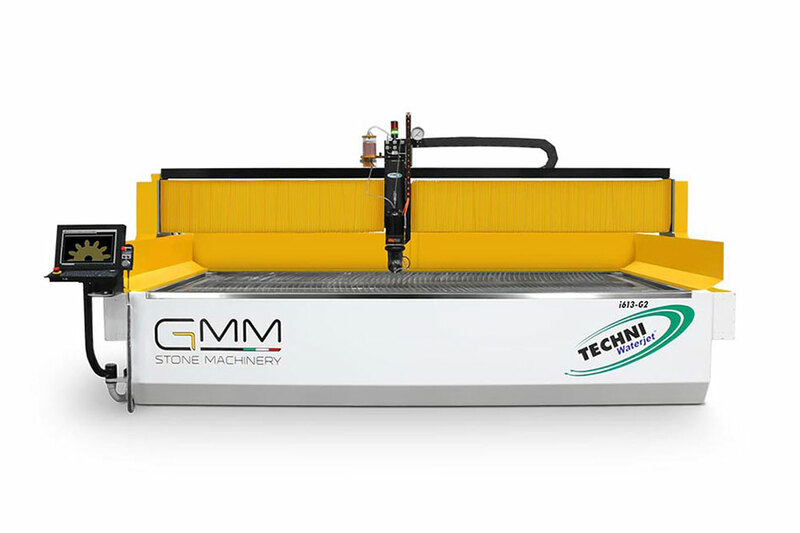 Developed by our control system partner, ANCA, the world leader in CNC Tool and Cutter Grinders. 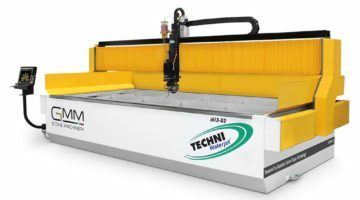 ANCA was one of the pioneers of CNC Technology, beginning manufacture in 1974, and today is one of the world’s most respected CNC developers. 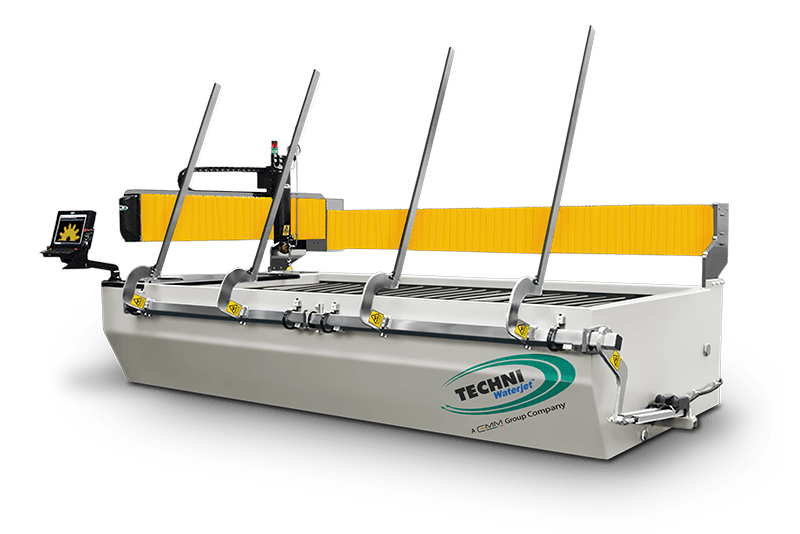 Single processor architecture gives high processing speed and improved reliability. 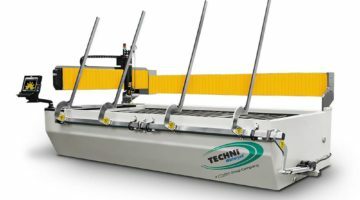 One processor handles all functions without compromising speed and performance.